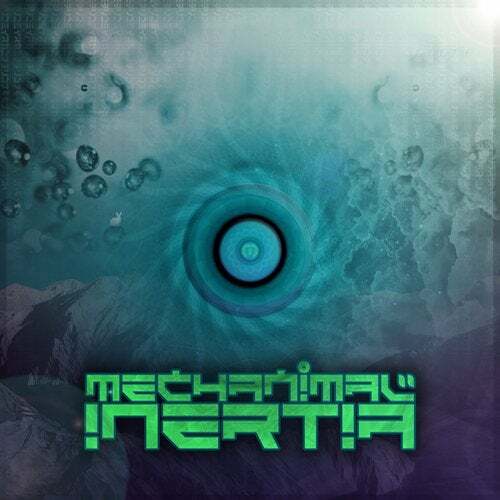 Mutagen Records are proud to release the debut Mechanimal album 'Inertia'. This is the first full length artist release for the label marking the start of an exciting new era for Mutagen. After a year long wait, it's finally HERE and ready to BLAST on dance floors worldwide! From start to finish this album will take you on a mind bending journey to uplifting heights, driving passages and to a land of fat psychedelics. Inertia features nine psy-trance tracks and one chill out track, two of which are collaborations with the incredible Lucas (TIP world) and extremely talented Psibindi (Aphid Records). Don't miss out on this epic selection of tracks.